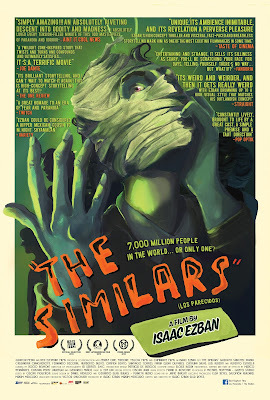 Film-Arcade.net: Official Stills for the Sci-Fi Thriller "The Similars"
Official Stills for the Sci-Fi Thriller "The Similars"
Xlrator Media recently send us stills for their upcoming sci-fi film "The Similars". The film stars Gustavo Sánchez Parra, Cassandra Ciangherotti, Fernando Becerril, Humberto Busto. 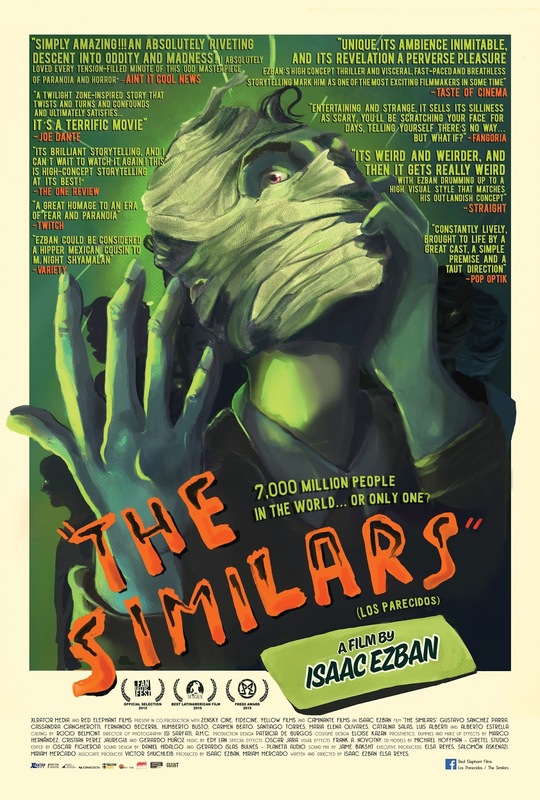 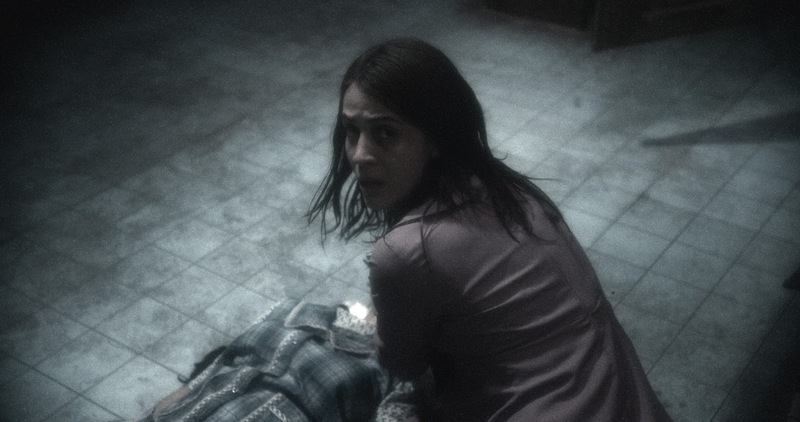 "The Similars" hits VOD on Novemeber 15th. 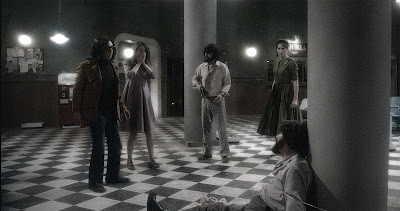 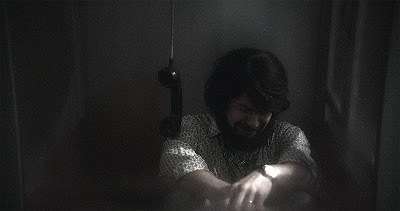 On the rainy night of October 2, 1968, eight people waiting in a remote bus station for a bus heading to Mexico City start experiencing a strange phenomenon. 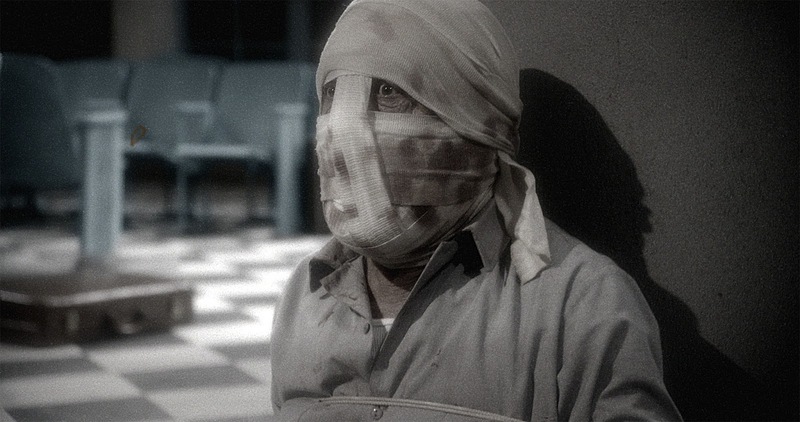 Threatened by paranoia and fear, the strangers show the best and worst of themselves as they try to unravel the mysterious condition that is invading each of them like a virus.